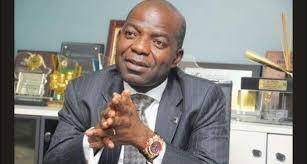 Dr. Alex Otti, the APGA governorship candidate in the 2015 general elections in Abia, has advised Gov. 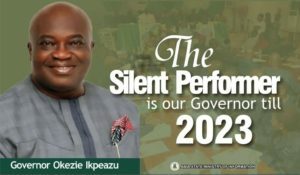 Okezie Ikpeazu “to move away from the old order” to take the state to greater heights. 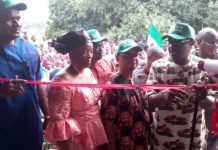 Otti gave the advice on Saturday during a civic reception organised in his honour by the Umunneato caucus of Abia First, his campaign organisation, in conjunction with APGA. 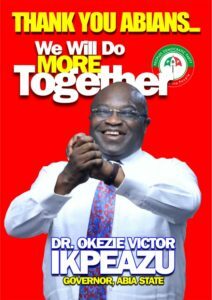 He urged Ikpeazu to chart a new path and take actions that would address the challenges facing Abia State. 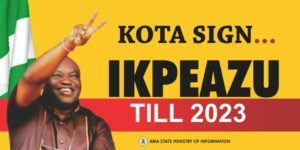 “Our desire for our supporters, friends, and allies in APGA, Abia First and beyond is for our state to grow from strength to strength. 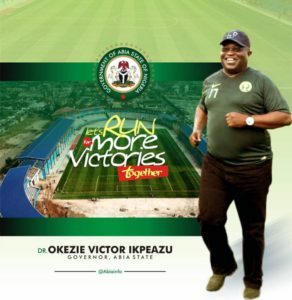 “And for it to grow, the present government has to succeed, and for the government to succeed, it has to enjoy the support and cooperation of a majority of Abia people, especially the honest and fair-minded ones. “And for it to enjoy such honest support, the government must think outside the box and completely move away from the old order. 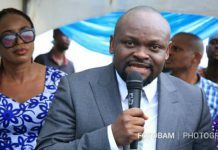 “It has to make a comprehensive assessment of the challenges confronting the state and take critical and far-reaching actions that touch the foundation,” Otti said. 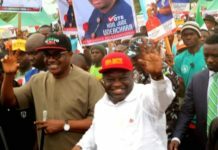 He urged his supporters and Abia residents “to cooperate and support every genuine and legitimate action of the government. Otti, however, alleged that the ills that characterised the previous administrations were still noticeable in the state. 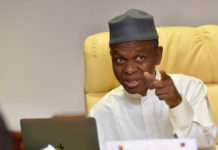 He cited the menace of kidnappers in different parts of the state and use of touts as revenue agents by the present administration as remnants of the old order. 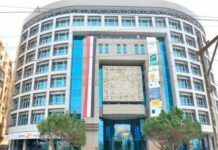 Otti, a former Chief Executive Officer of Diamond Bank Plc, said the use of revenue touts had led to some ugly incidents, including two fatal accidents in Aba. 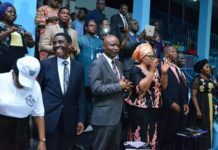 Otti also urged Ikpeazu to use the Federal Government’s bailout fund and Paris Club refund to pay workers’ salaries and pensions.